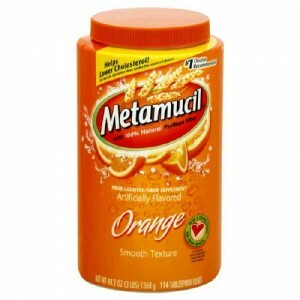 Click here to visit the Metamucil facebook and like them. Then just fill out the form on the “Meta Mondays” tab to request your free sample. If you miss it today, no worries because they’re doing this every Monday through July 1st. Allow 4-6 weeks for delivery.